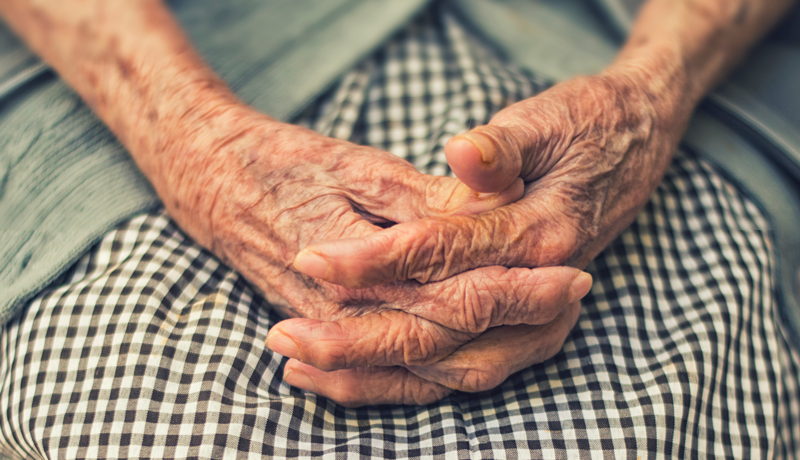 Most of us love spending time with our grandparents and older relatives. They have so many incredible stories and so much wisdom we can glean from. The bad news is they won’t be here forever… That’s why we should capture their stories and words of wisdom by digitizing these moments and have them forever! 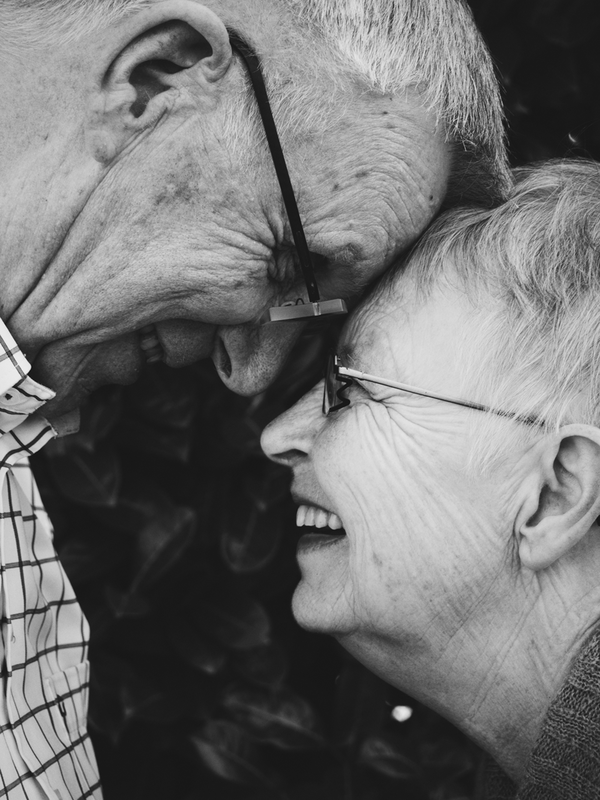 If your elderly loved ones have already past away, chances are you have old black and white photographs of them hanging up in your home. Maybe you have at least a few videos of them on your old digital camera (or even VHS tapes). We can’t remember everything they taught us but we can surely try by digitizing these memories from the past. So much more than just Photos! There are so many options when it comes to what you can preserve. Pictures of course are excellent, and are easy to just pop into a home photo scanner and digitize. But there are lots of other great things you can save to share with future generations. For exemple, recipe books and cards were often kept decades ago, but we go straight to the web for recipes nowadays. To preserve this culinary wisdom passed down from a generation to another, you can type out these or even scan the original recipes to hold onto them for the future. Imagine being able to cook Grandma’s cookies with your kids, grandkids, and even them being able to share them with their families for years to come. For an even more personal way to immortalize their lives, consider scanning letters, postcards, and notes they made. This is also a great way to keep track of family history for genealogical projects as well. You can even write your own personal remembrances of them by documenting how unique they were or stories they told the family. Even some of the phrases and language they often used to say make a great story to share with family. If your grandparents or great grandparents have some other great stories, ask them to tell you all about them. And don’t forget to take out your phone to record them first hand! Another great way to get memories is to have other family members share their own memories, pictures and videos. 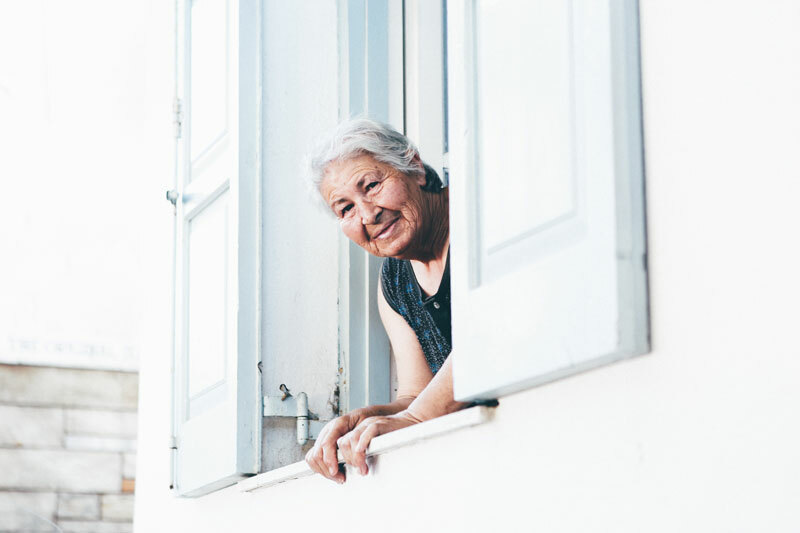 They can provide a vast wealth of stories they have with their grandparents and provide different views and angles to their lives. How to Save These Memories? Like mentioned above, taking some of the delicate photos, videos, and documents that are likely to succumb to time and putting them in a digital form is a great way to save these memories. You can easily scan photos and other documents in your own home and organize them in a way you can easily sort through them. Converting some videos may be more specialized, but there are many services online that can easily convert them for you, and do it much faster than you could at home. Plus you won’t have to go out and buy an array of expensive video equipment in order to do it. Some libraries are also keeping this equipment available for use in their genealogical sections, so you could check there as well. 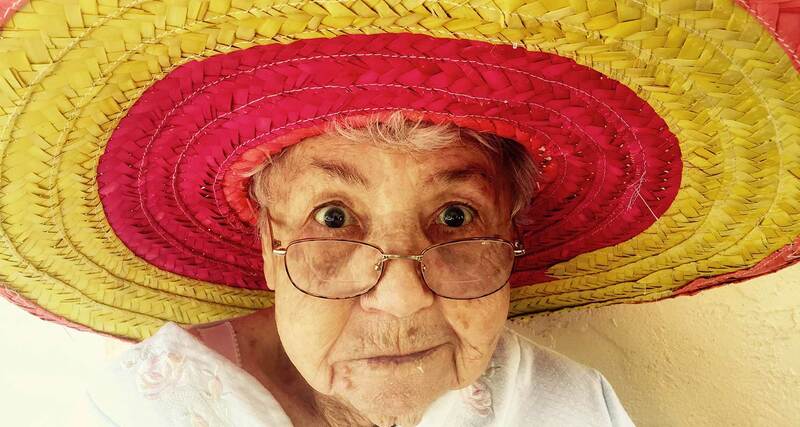 If your grandparents are still with you, you could take pictures or videos of them now too. Visit special or meaningful locations and document it and their stories. Or have them tell you some of their favorite memories and record a video of it. There are lots of storage options for keeping these memories alive, but the best is Kumbu without a doubt! 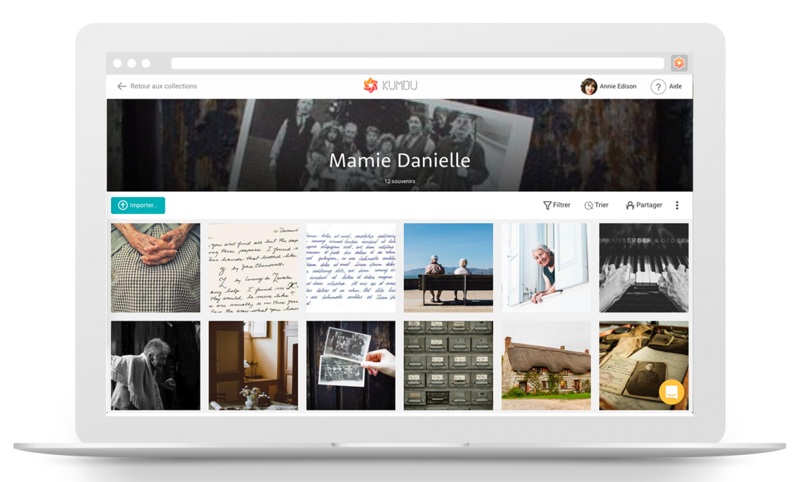 Kumbu, is a great option because it integrates with all your social media, like Facebook or Instagram, and makes it easy to share with others and collect their shared memories as well. It is a central location to store pictures, videos, and documents that will last for a long time, and you don’t have to worry about keeping track of it all by yourself. Everybody can be part of it and add memories! Once you have done the work of compiling everything into one place, share these memories with the rest of your family. Encourage them to share with others as well. It will make sure that your family has great memories of your grandparents even after they are gone. Future generations will appreciate your hard work!